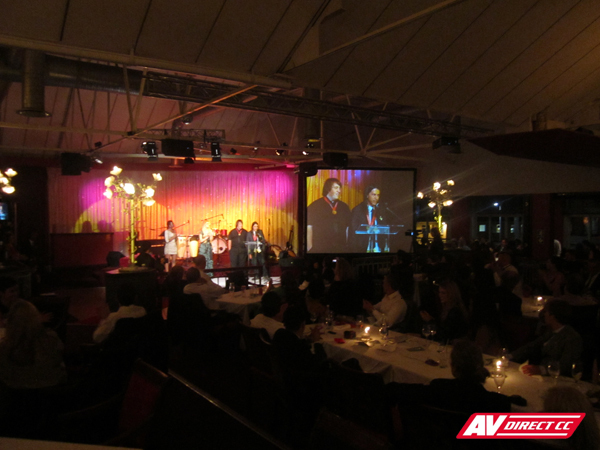 The 2011 AFDA Film Awards took place at Pigalle’s Restaurant in Cape Town this year. 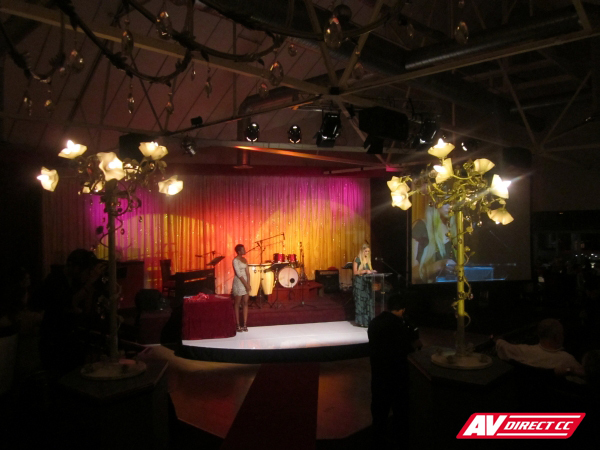 AV Direct supplied staging, lights, audio visual and projection equipment for the event. The event was hailed as a huge success and the film school can be very proud of their students this year.